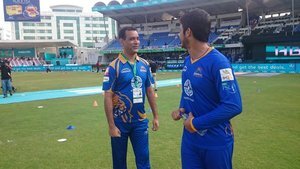 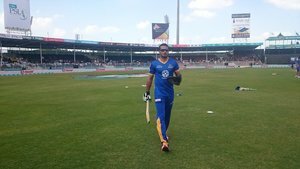 Can we see DamaDam in do or die match of @thePSLt20 ? 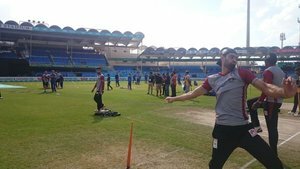 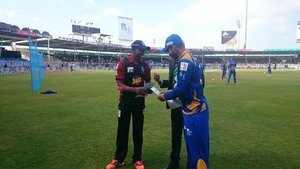 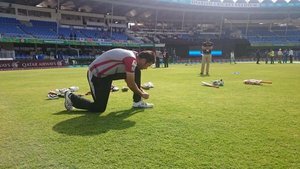 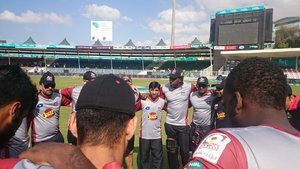 Lahore qalandars have won the toss and decided to troll Karachi kings. 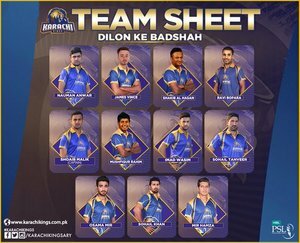 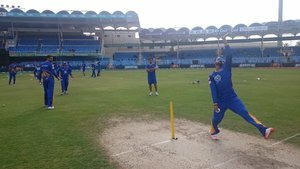 How much Karachi Kings should score to win this match? 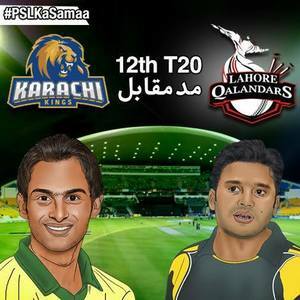 Your Support for @lahoreqalandars or @KarachiKingsARY ?